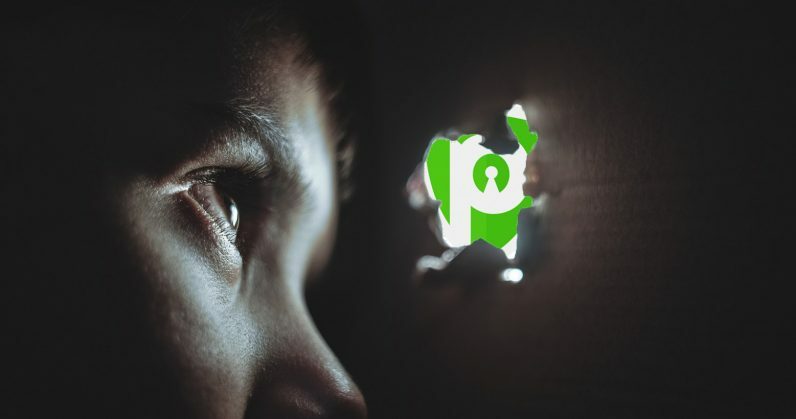 A recent investigation into 115 of the world’s most popular VPN services revealed that many are antithetical to their stated claims. To build trust, providers make promises not to track users through logs or other identifying information. But as a popular VPN comparison site found out, this isn’t always true. The Best VPN recently peeked under the hood of over 100 of the biggest VPN services. All told, 26 of them collect three or more important log files that could contain personal and identifying information — things like your IP address, location, bandwidth data, and connection timestamps. For VPN users, the goal is increased privacy, a sense of anonymity long-since lost to the likes of Google and Facebook. And it’s a booming market. By 2019, the worldwide demand for VPN services is expected to hit approximately $70 billion — up from $45 billion in 2014. It’s ironic, really. The goal is to hide from trackers, not pay for one. This is not a nice guy we’re talking about, allegedly. To access entertainment content from iTunes, Netflix, YouTube, etc. PureVPN isn’t alone. Other popular options, like HideMyAss!, Hotspot Shield, and VyprVPN all collected more data than they claimed to, as did more than 20 others. You can see the full list here. The moral of the story is this: not all VPNs are created equal. Do your homework before trusting a third-party service with anything but your most casual web browsing. And even then, if you’re going to be paying for something, you might as well ensure you’re getting your money’s worth.